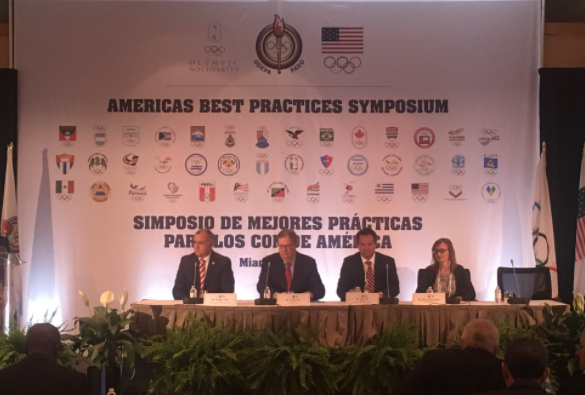 I had a brief jaunt westwards last week to Miami for a tantalisingly titled "Best Practices" Seminar organised by the United States Olympic Committee (USOC). 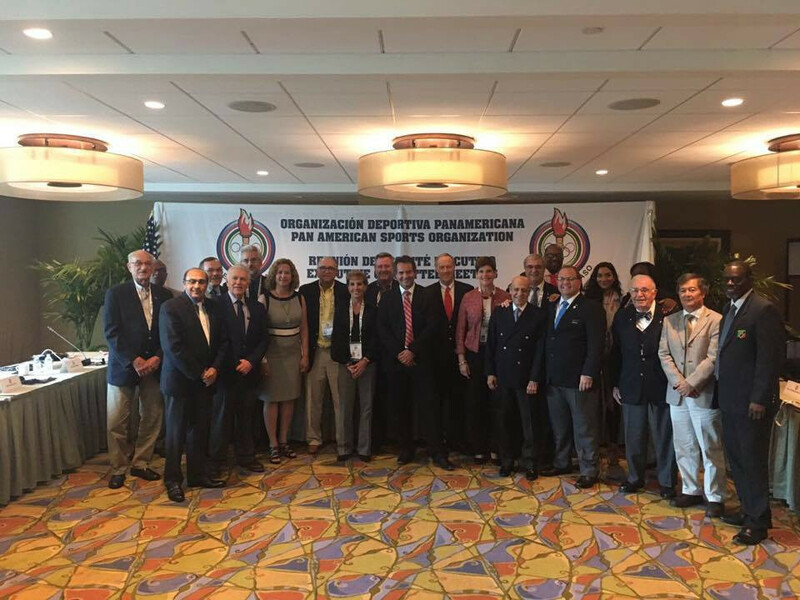 A Texan author who specialises in identifying "personal constraints" was a keynote speaker on the opening day of a United States Olympic Committee (USOC) Best Practices Seminar here. 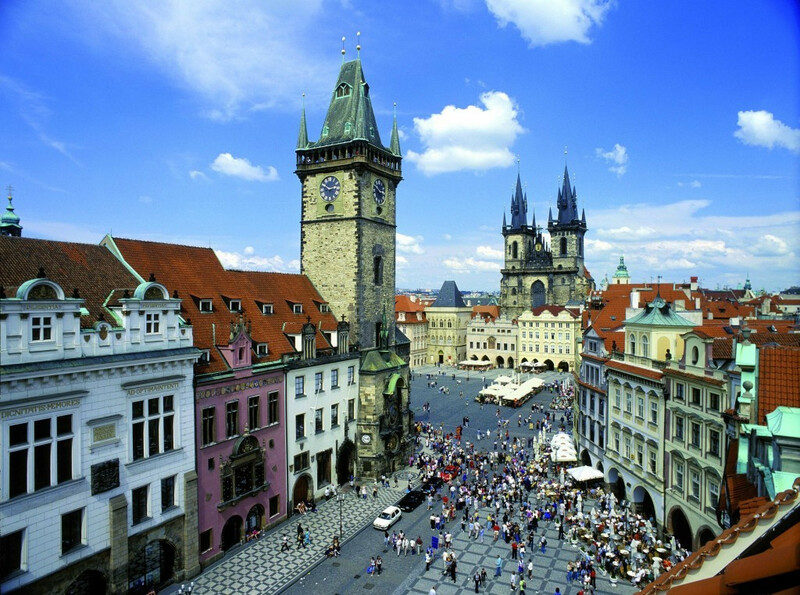 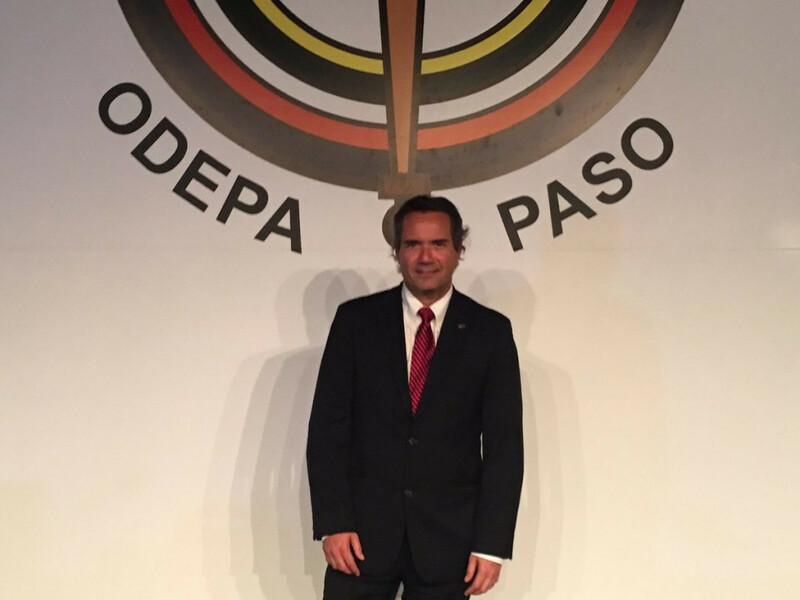 A partial name change and the formal approval of plans for a regional sub-office here were among ideas approved at today's first official Pan American Sports Organization (PASO) Executive Committee meeting under new President Neven Ilic. 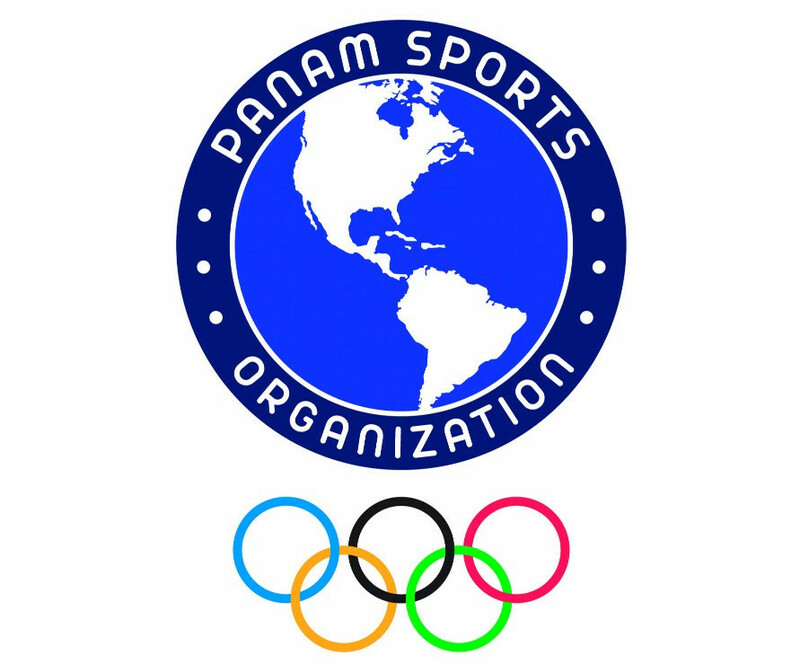 Lima has relinquished hosting rights for this year's Pan American Sports Organization (PASO) Ordinary General Assembly in order to focus on preparations for the 2019 Pan American Games. 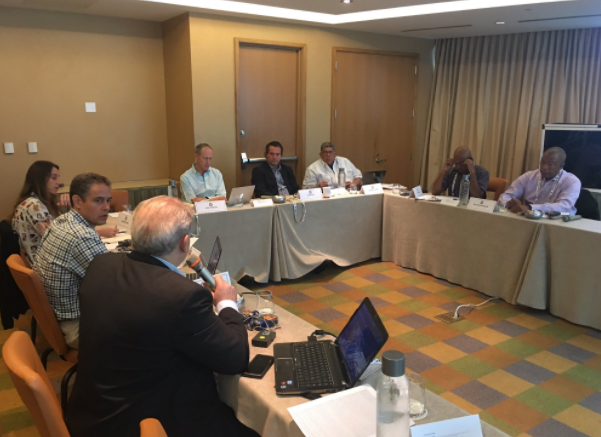 Lima 2019, a new sub-office and key programmes for the next four years are all set to be discussed at a Pan American Sports Organization (PASO) Executive Committee meeting here tomorrow. 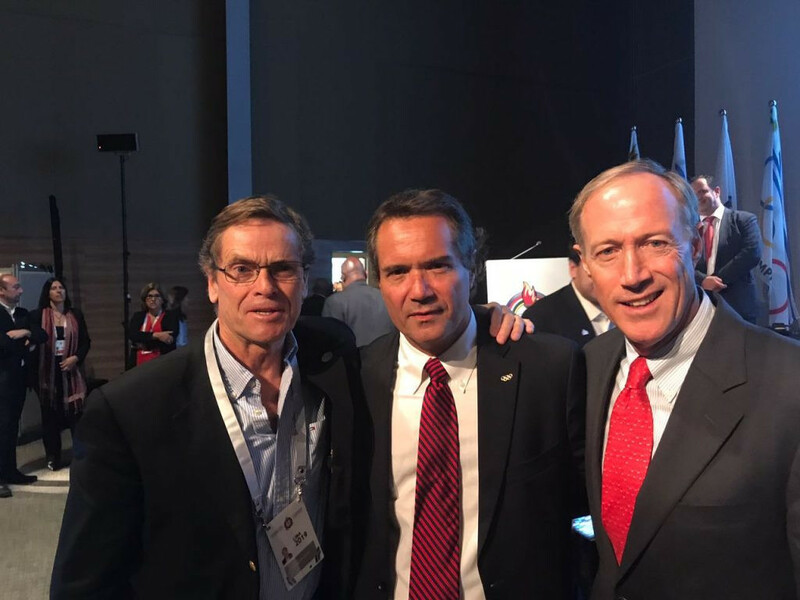 Carlos Nuzman is planning to further reduce his international influence by stepping down as President of the South American Sports Organization (ODESUR). 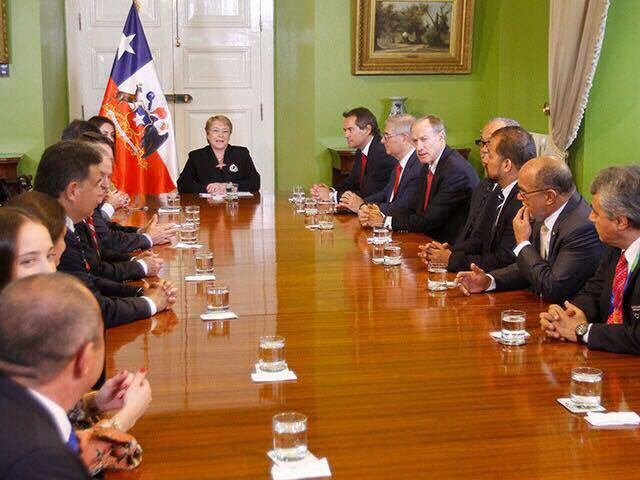 Peru's President Pedro Pablo Kuczynski has pledged to support Lima 2019 after meeting with new Pan American Sports Organization (PASO) President Neven Ilic. 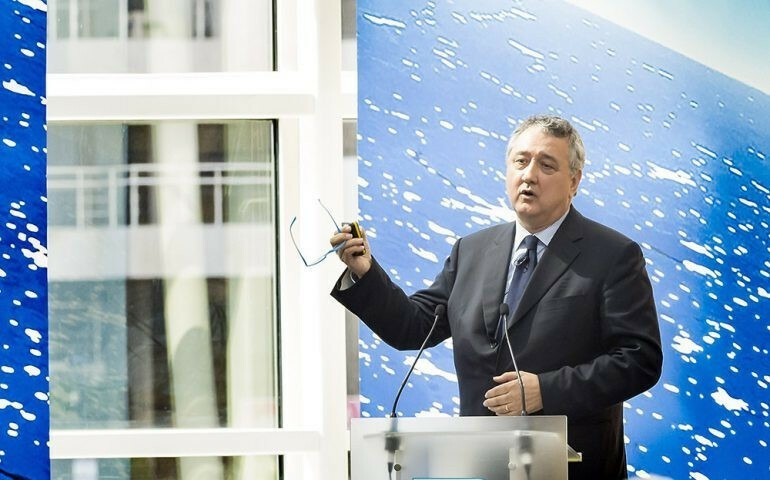 Julio Maglione has welcomed the challenge of Italy's Paolo Barelli, who has confirmed he is standing against the Uruguayan for President of the International Swimming Association (FINA). 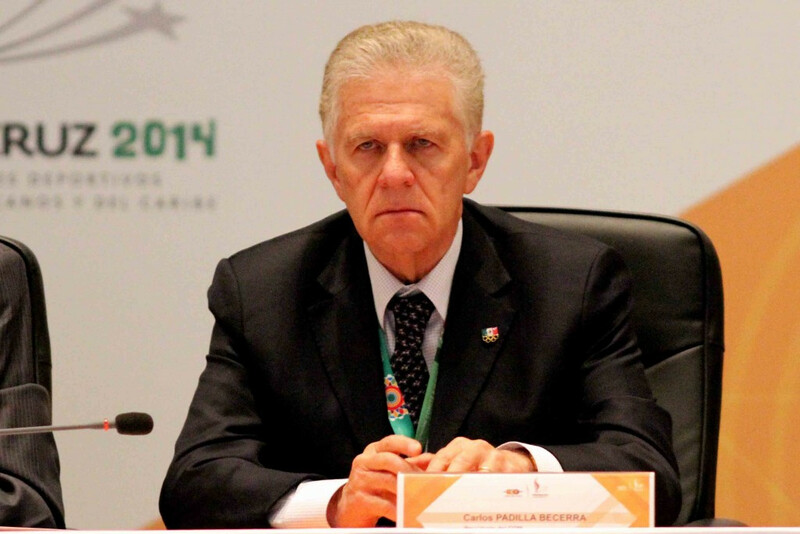 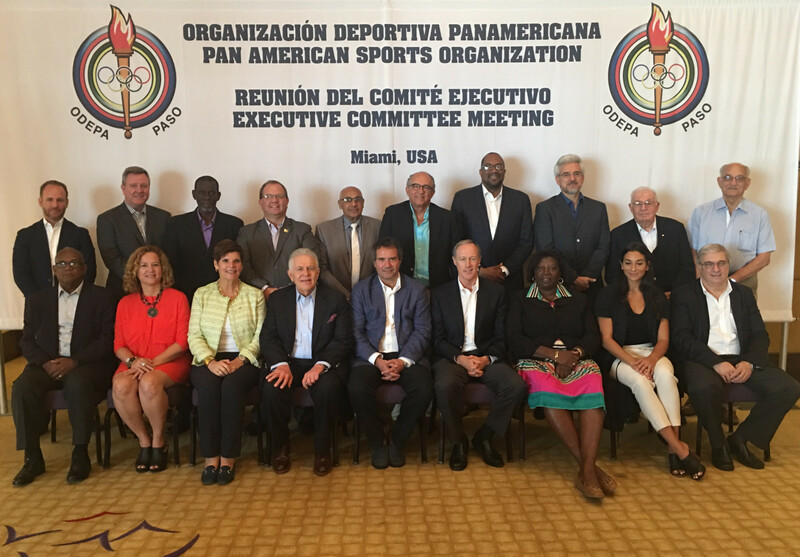 Mexico's Carlos Padilla, St Vincent and the Grenadines' Keith Joseph and Argentina's Mario Moccia have been elected as the three vice-presidents of the Pan American Sports Organization (PASO) here today.